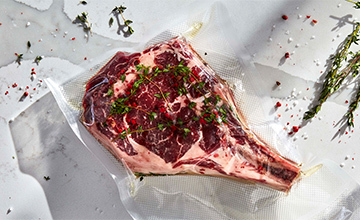 There’s a perfect way to prepare every meal. 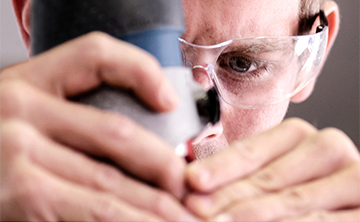 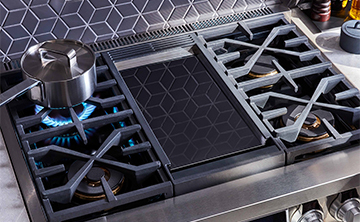 That’s why our new ranges are some of the most versatile on the market, offering induction, Ultra-High™ and Ultra-Low™ burners, a Chromium Griddle, and the ultimate cooking precision of the first built-in sous vide on the market. 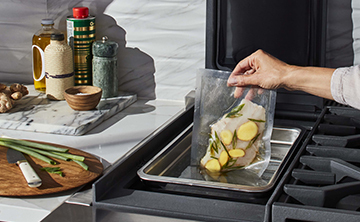 The first built-in sous vide on the market headlines one of the most versatile pro ranges ever made thanks to multiple modalities ranging from induction to gas to steam, allowing you to prepare meals to perfection. 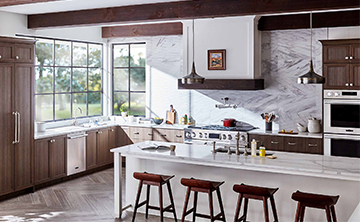 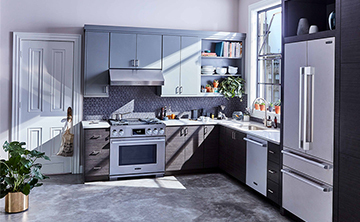 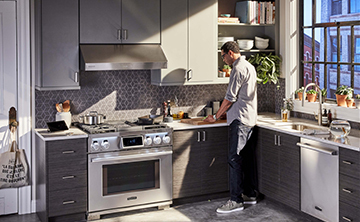 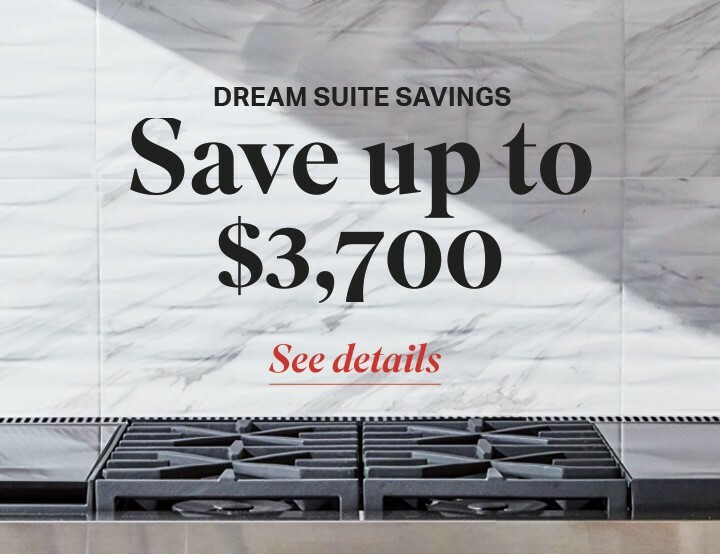 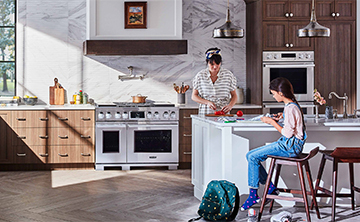 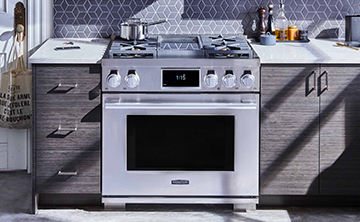 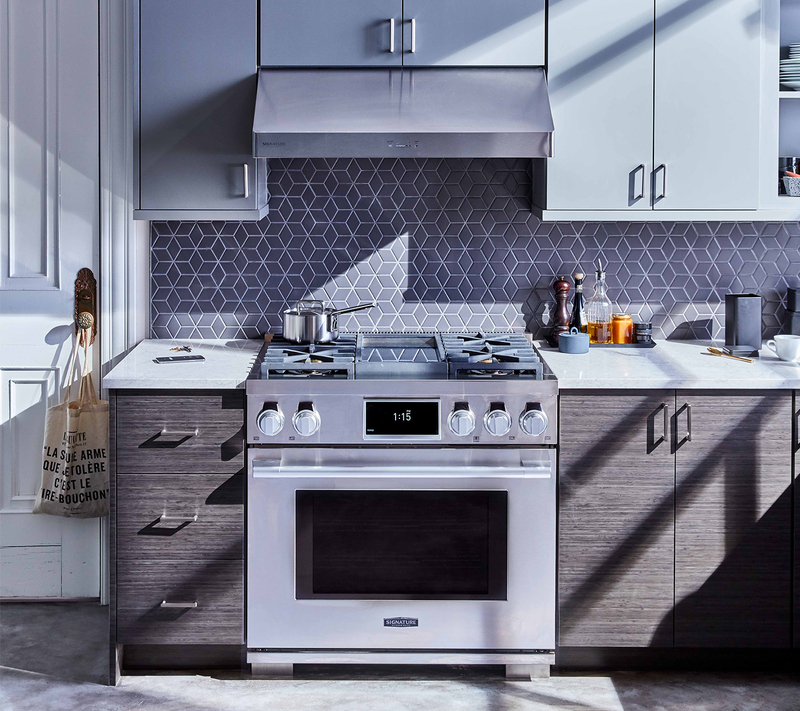 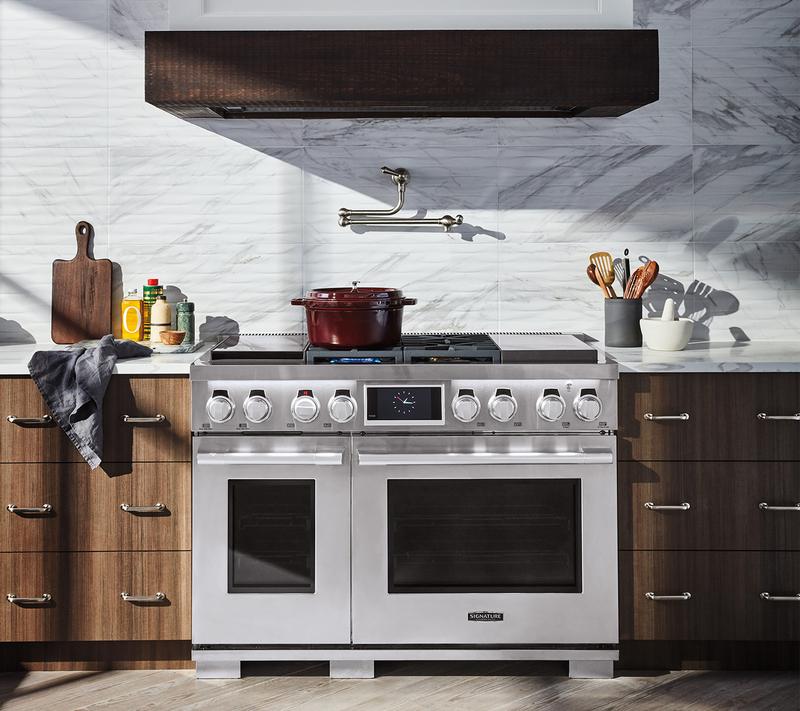 With the market’s largest capacity steam-assist oven, a Chromium Griddle, two Ultra-High™ and two Ultra-Low™ burners, never has a 36-inch range worked so hard to make sure everything’s perfect in your kitchen. 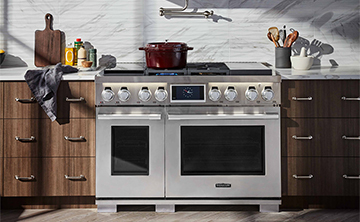 Three Ultra-High™ Burners and three Ultra-Low™ Burners mean you have everything you need to sear a juicy steak for dinner and melt a pan of delicate chocolate for dessert. 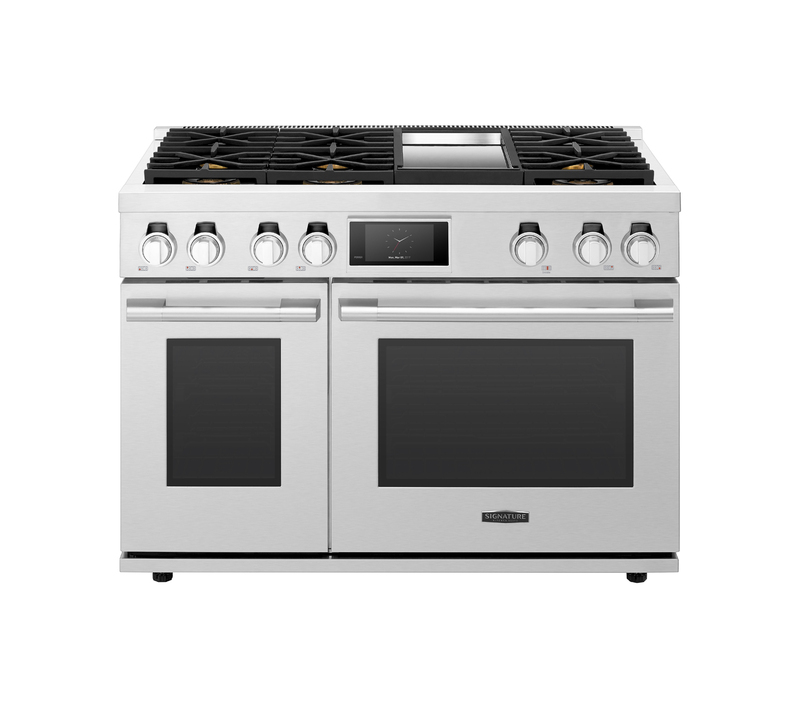 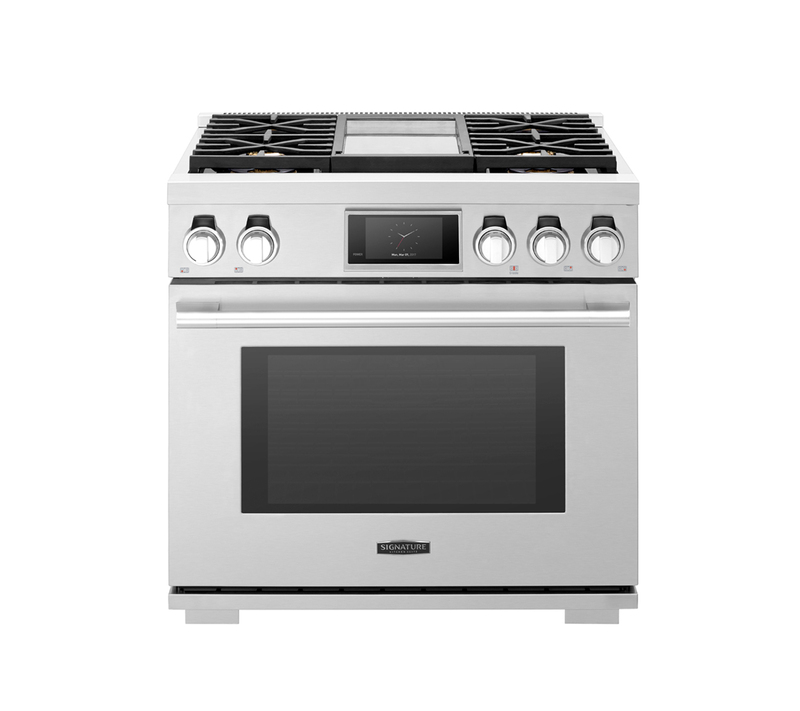 From powerful searing to gentle melting, the Signature Kitchen Suite 36-inch Gas Pro Range has you covered twice over. 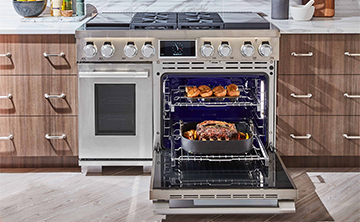 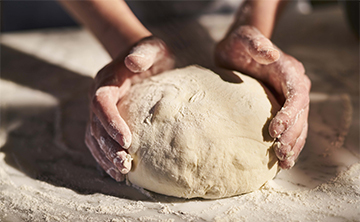 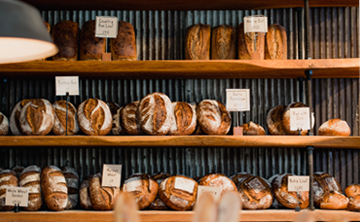 And that’s just for starters, thanks to the largest capacity steam-assist oven. 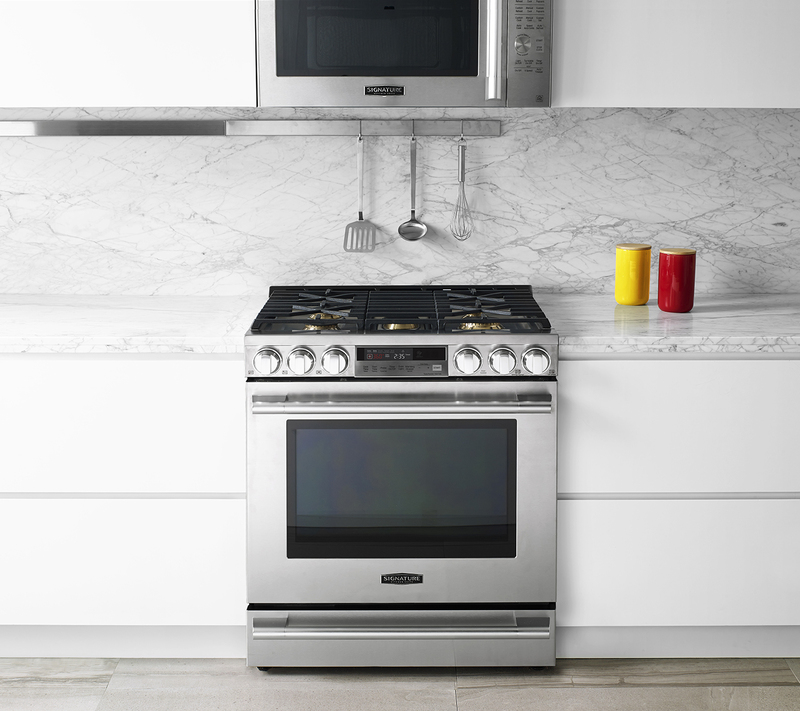 No matter what the occasion, our gas oven range is equipped for even and balanced cooking. 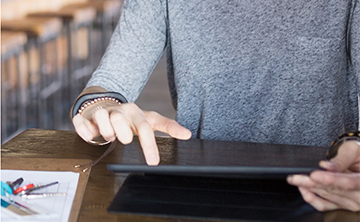 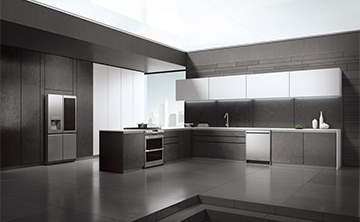 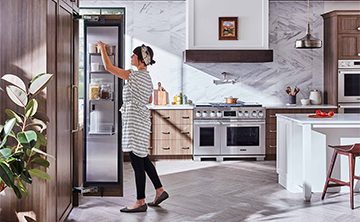 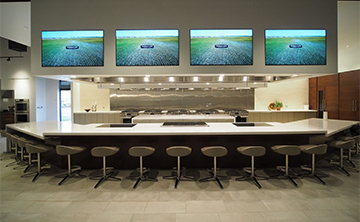 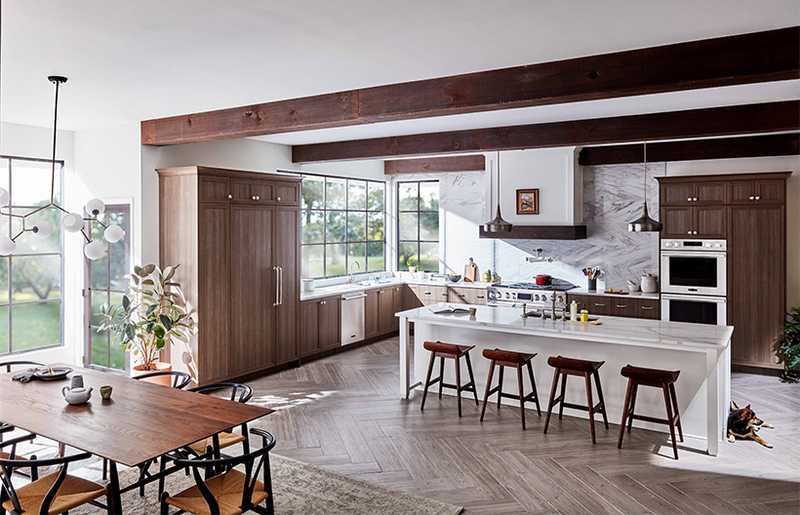 Brochures, specifications, installation manuals, and more – get to know Signature Kitchen Suite better with the click of a button.